Among other things, the 1990s shall be remembered in gaming as an era in which fast-paced, twitch reaction first person shooters began to flourish. Doom. Quake. Unreal. Wolfenstein 3D. Hexen. Blood. Rise of the Triad. Half-Life. 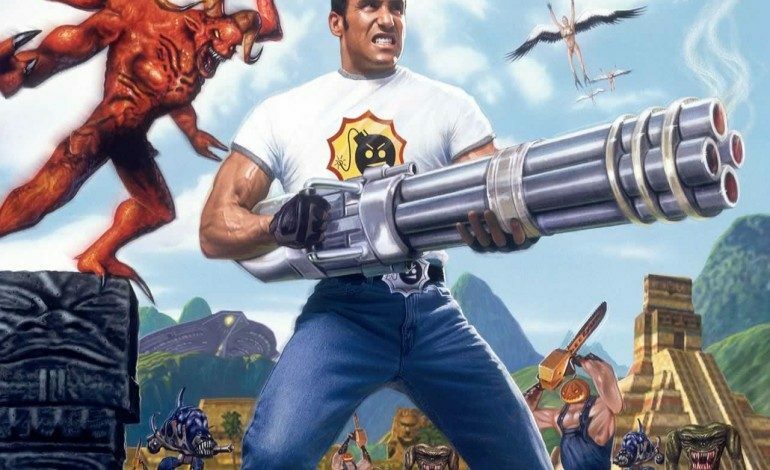 Serious Sam: The First Encounter, meanwhile, came out in 2001, but it’s still fondly remembered by old school shooter fans as one of the genre’s most influential series. 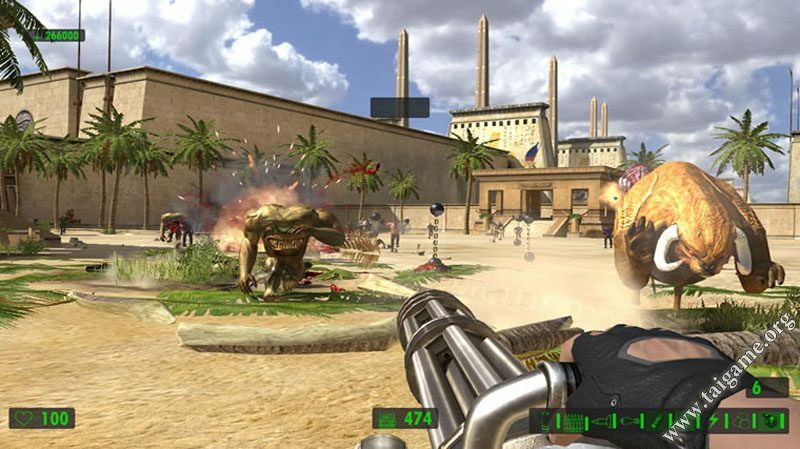 Yesterday, the fine folks over at Croatia-based studio, Croteam, announced that they had released the source code for Serious Engine v1.10, upon which the first two titles in the Serious Sam series are based. The occasion? Serious Sam’s 15th anniversary, which is on March 23. In a blog post on Croteam’s website, Vyacheslav Nikitenko, who worked on the source code and prepared Serious Engine v.1.10 for this latest release. Nikitenko says that the source code is very easy to work with, meaning that just about anyone can use it to experiment and make games. Historically, this version of Serious Engine is very important for Croteam and for me personally. 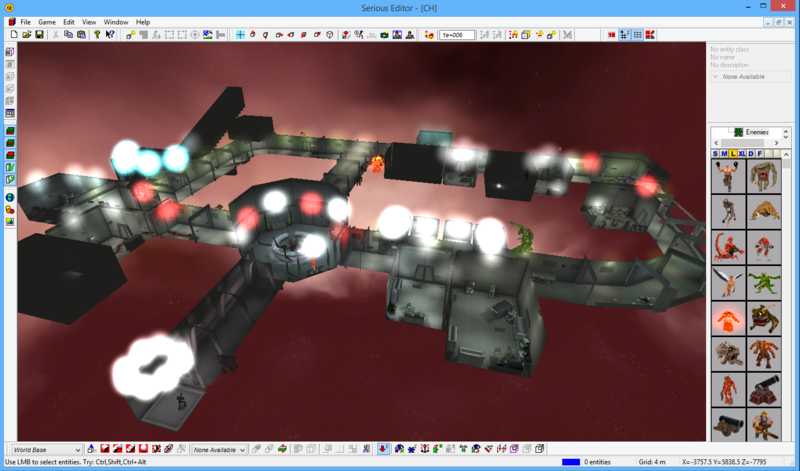 I created several mods for Serious Sam back in the day, before even starting the work on the source code, and it was a great tool for learning. If you’re looking to get started, just download the files from GitHub and head over to SeriousZone, it has a great community and lots of tutorials. Those who are interested in immersing themselves in the wonders of the Serious Engine can do so by downloading the files here. The Serious Engine 1 editor in action. Can we expect to see an explosion of new mods using the Serious Engine? With any luck, yes. But at the very least, hopefully it will introduce some new gamers to one of the shooter genre’s most intense (and often hilarious) series.